You may know by now that your body is composed of mostly water. You may also know that that you should drink between 6-8 glasses of water a day for a strong, healthy and well hydrated body. 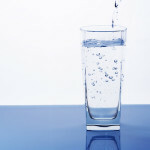 But how do you really stay hydrated, and what does your body really, truly need? If you’ve recently scanned the water bottle aisle of your grocery store lately, you may have noticed that dozens of filtered water brands label theirs as “electrolyte infused.” So, what gives? 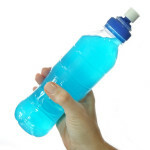 Do you need to depend on a sports drink, or can you replenish your electrolytes, naturally? 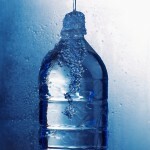 Believe it or not, electrolytes are fundamentally important for your overall health. If you don’t have enough salts in your body—the electrolytes that are essentially make up your body’s “minerals”—your muscles can’t get toned, your nerves won’t be able to work efficiently, and your kidneys won’t function as they should. What’s an athlete’s number one post-workout rule? Replenish those electrolytes (which consist of potassium, sodium and chloride) as fast as possible—and resume your body’s “salts” to its normal, and most healthy levels! 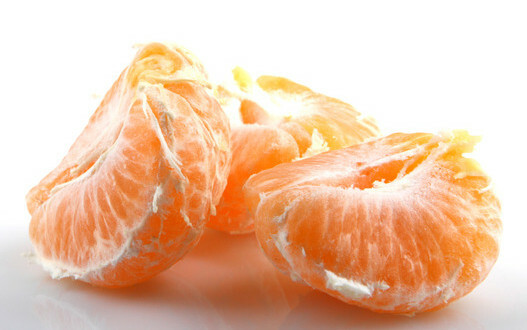 Here are some easy ways to naturally get your electrolyte “fix” in—with foods you may already have in your pantry, produce drawer and fruit basket! Beans are loaded with fiber, are a great addition to a weight loss diet, and can also be a great way to replenish those electrolytes lost during a workout at the gym. Put together a salad made up of pinto, kidney and white beans (all of which are richest in electrolytes minerals), topped on a bed or greens or assembled as a three bean salad. Drizzle an olive oil based vinaigrette (or your favorite store bought brand), and enjoy a satisfying meal! While you already know that a healthy diet requires several serving of fruit a day, here’s another reason to up your intake: many fruits are high in electrolytes! Enjoy apple slices with your favorite nut butter or top some Greek yogurt with blackberries and raspberries. Squeeze half of a lemon into a filtered glass of water (which won’t just replenish your electrolytes, but will also give a ‘glow’ to your skin!) 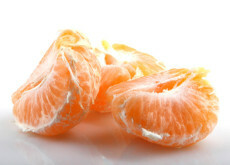 or snack on a few mandarin oranges for a mid-afternoon snack. Replenishing electrolytes is just as much part of a healthy diet as performing squats, jogging on the treadmill and eating nutrient rich foods. Make leafy greens, fruits and nuts part of your daily diet, and you’ll take your health and fitness to a whole new level!